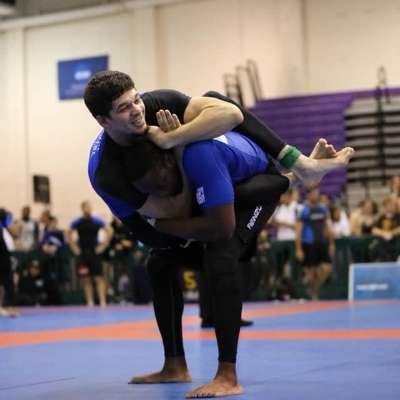 Our athletes are people who live the jiu jitsu lifestyle but more importantly display good, moral character. Click on the link below and fill out our sponsorship form. We will review your application and follow up with you to discuss options and discuss our program. Track sales made from custom code and receive a kickback every month!